If you’ve been reading headlines lately, you’ve likely heard the buzz about Canadian debt-to-income ratios. Articles describing “record high” Canadian household debt and fear of what that might signal for the economy are in no short supply. * Terms and conditions apply. No purchase required. Contest is open to legal residents of Canada who are the age of majority and who are the primary account holder of a new or existing personal loan. Limit one (1) entry per loan. Five (5) prizes to be awarded across Canada. Each prize is equal to the winner’s Payout Amount as of August 1, 2016 to a maximum of $10,000. Contest closes June 30, 2017. Prize draw is July 15, 2017 and prizes will be fulfilled by August 15, 2017. Odds of winning depend upon the number of eligible entries received. Correct answer to mathematical skill-testing question required. 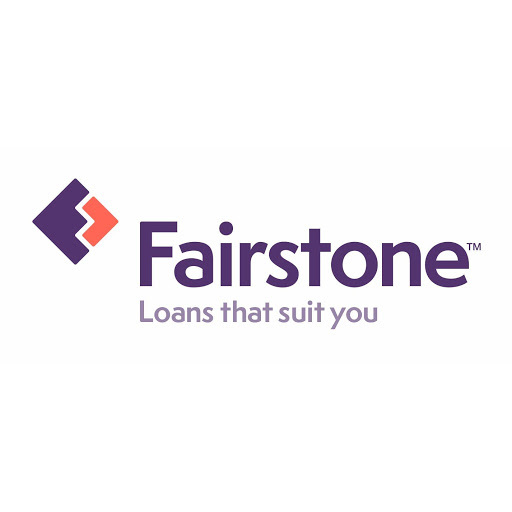 To enter or see full contest rules, please visit your local Fairstone branch or FairstoneCanada.ca/best-loan-ever. No payments until July 2017 applies only to loans booked on or after May 17, 2017 (excluding Quebec). Interest begins to accrue from date loan booked at the contractual interest rate and is not waived. “A personal loan is convenient — it just works for me. Whenever I come in [to the branch] or I’m on the phone, it’s always a positive experience. Good people, good surroundings, positive atmosphere. I would recommend this place to anybody." “I wanted to consolidate my credit card — it wasn’t going anywhere, even when I made my payments on time. My consolidation loan is going great. This way it’s automatic and your debt goes down faster. With a credit card it’s easy to only make the minimum payment."